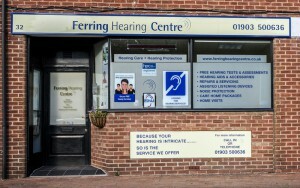 We are an independent company which means we can give completely impartial advice tailored to your specific needs. 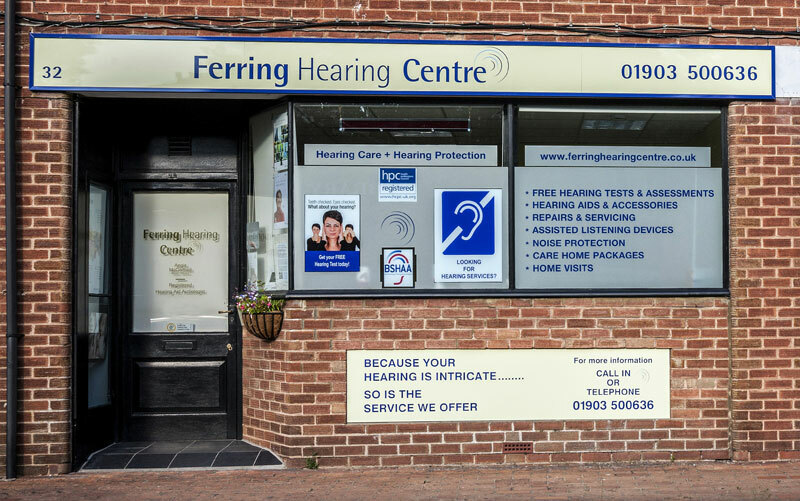 Whether you are worried about your hearing or already have a hearing aid, we can provide free hearing tests to assess your hearing and recommend the options, aids and equipment available to help you hear more clearly. We can also advise on hearing protection and custom made ear protection whether for the workplace, sports such as shooting, DJ’s, nightclub staff or any other purpose. Contact us today. Or, alternatively, please complete the feedback form and we’ll get back to you. Your details will NOT be placed on a database and your enquiry will be dealt with promptly.